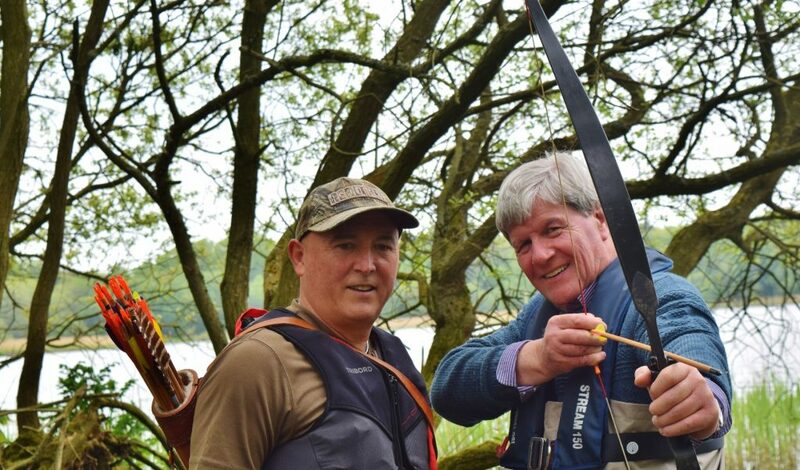 Here he meets Peter McVeigh who shows Joe how the lough’s earliest inhabitants, the hunter gatherers that arrived on the shores of Lough Neagh some 8,000 years ago, would have hunted for fish and wild boar using arrows and spears. Joe enjoys a feast of barbecued fish and eels! Joe then visits ‘Washing Bay’ and meets with Maura Brooks on the banks of ‘the Holy River’ where Maura tells Joe all about the healing properties of the waters of Lough Neagh. Maura believes that this is a ‘thin’ place, where the veil between this world and the next is at its thinnest. It is a belief which Maura has held all her life and one which dates back to druidic times. 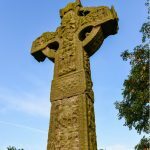 Carrying on the spiritual theme, Joe visits another ‘thin’ place, the Ardboe High Cross. 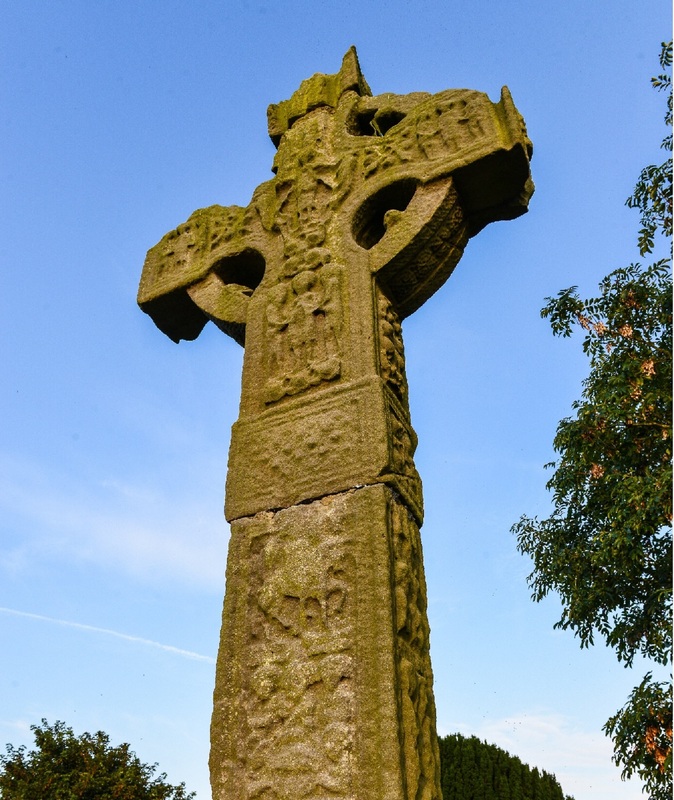 Here he and Mary McCann, a local woman who grew up and still lives a stone’s throw from the cross, discuss the importance of this national monument and what the best course of action may be to protect it from further damage from the elements. And finally, Joe meets up with Maynard Cousley from N.I. Water and discovers the importance of Lough Neagh in supplying three quarters of a million people with water every day. They also visit Dunore Solar Farm, which N.I. water have set up in order to try and combat their £30 million a year electricity bill.